Nail varnish (also called nail polish or enamel) is a lacquer consisting of ingredients as illustrated in the table below. Varnishes are produced in a variety of colors and finishes such as clear, metallic and pearlescent. Generally premicronized pigments are used, so particle size reduction (milling) is not applicable. However, the particles may need de-agglomeration and must be reduced to their finest constituent parts. 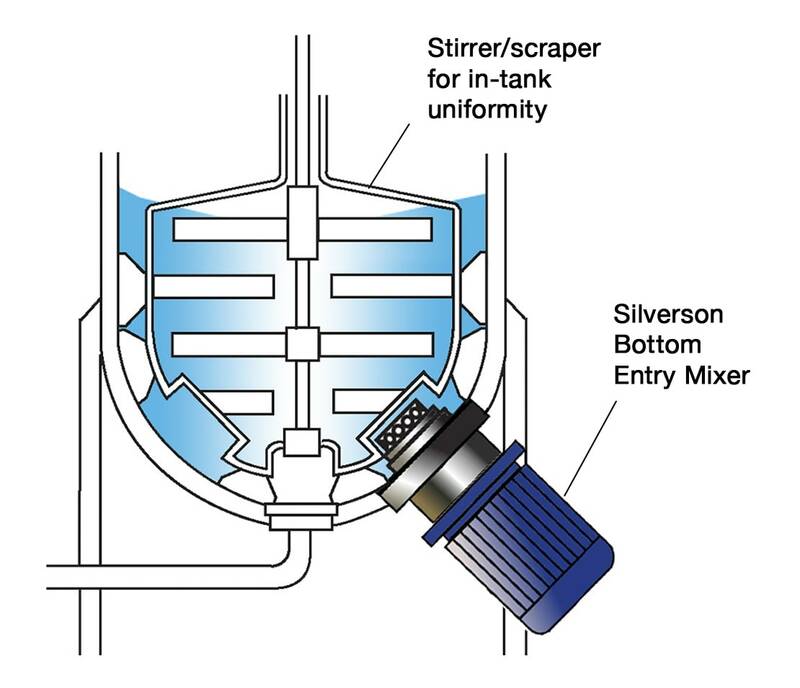 Mixing equipment must be capable of blending fluids of widely differing viscosities e.g. liquid resins or pre-dispersed colorants (where used) into base solvent. The slow washing action of the agitators takes a long time to dissolve the resin. 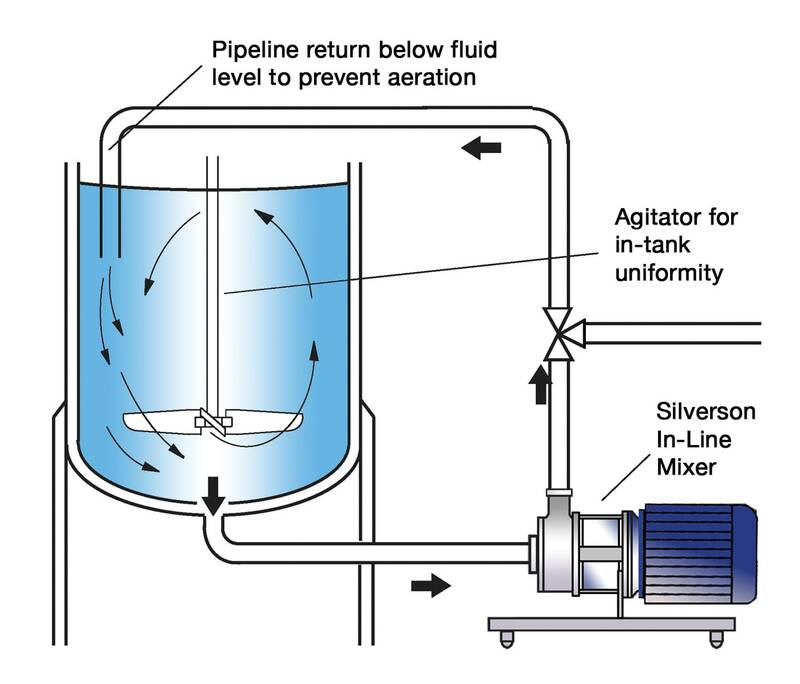 Heating is often required to assist dissolving, however this increases costs and leads to problems with volatile and flammable solvents. Solvent loss often requires addition of extra solvent to standardize viscosity color strength. Poor dispersion of pigment reduces color strength and stability, and can lead to streaking. 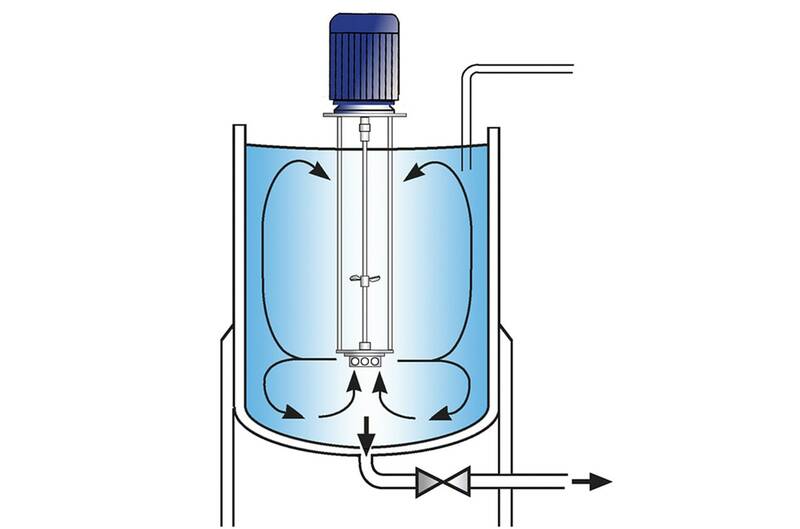 The continuous intake and expulsion of materials through the workhead progressively reduces particle size and exposes an increasing surface area to the solvent, accelerating the solubilization process. Premicronized pigments and other powdered or liquid ingredients can be added and are dispersed/deagglomerated as they are subjected to intense high shear with each pass through the workhead. Improved dispersion maximizes color strength.